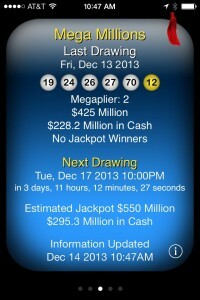 Mega Millions Jackpot Reaches $550 Million!!! 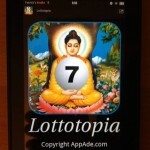 – Don’t forget to check if you won, Use Lottotopia!!! 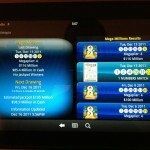 $800 Million in Lottery Prizes Unclaimed in 2011! $800 Million in 2011 Lottery Prizes went Unclaimed!!! Don’t let this be YOU! 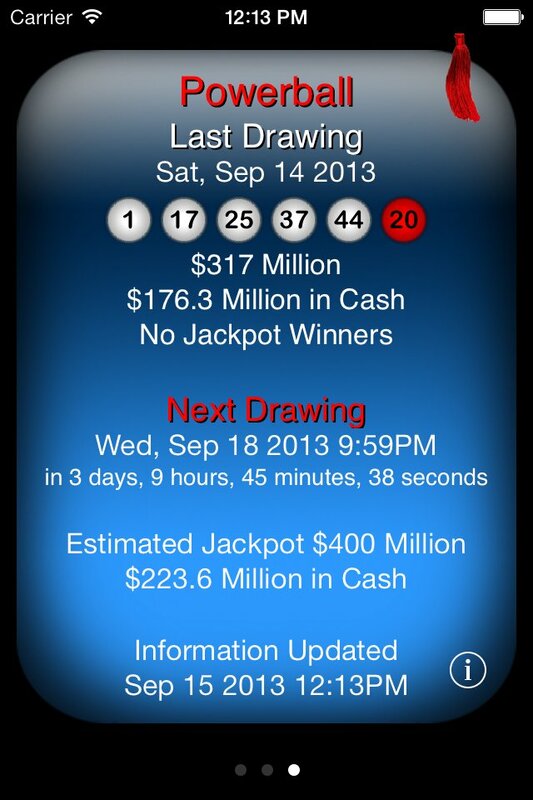 Use Lottotopia to manage your lottery tickets and check your numbers! I matched 3 numbers yesterday, I hope you did better! 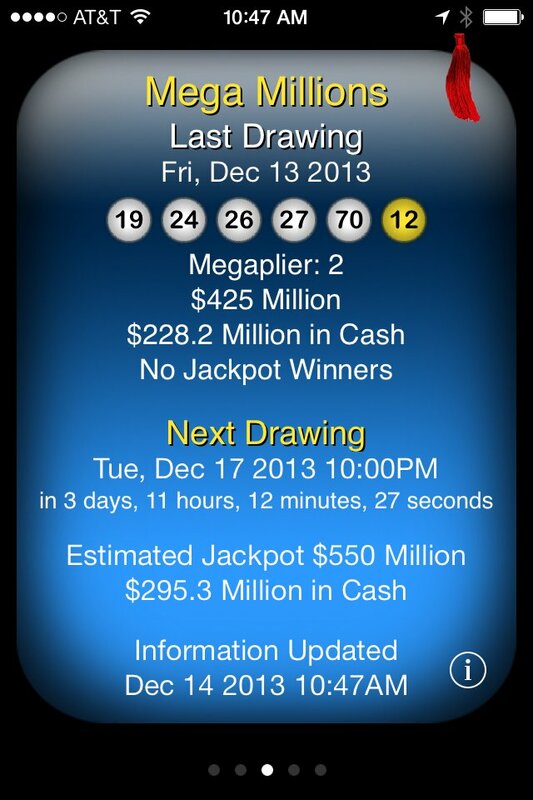 On November 22nd, 2013, a Winning $16.6 Million Powerball Ticket Expired!!! 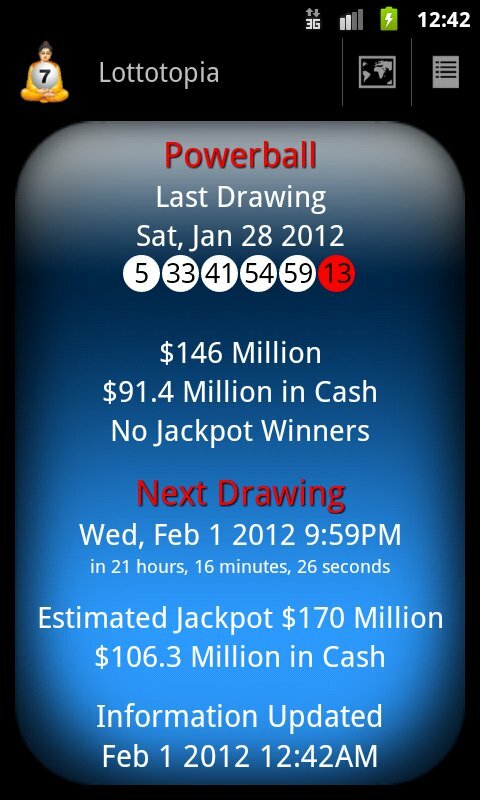 On November 22nd, someone in the Tampa Florida area let a winning $16.6 Million dollar Powerball ticket expire! Don’t let your hopes and dreams expire! What if you played next Tuesday’s Mega Millions game with a chance to win $550 Million, and then got busy and forgot to check your tickets? It happens all of the time. People get busy and forget to check their tickets. Don’t let it happen to you! – THERE IS AN APP FOR THAT! 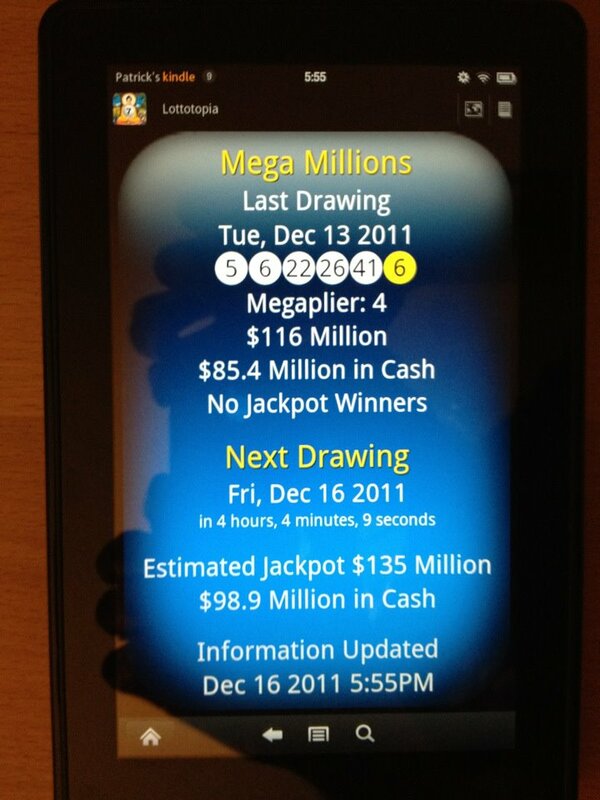 Lottotopia is an app for Android and iPhone that lets you manage your tickets. You tap your numbers in, and tell Lottotopia how many drawings you want to play them for. 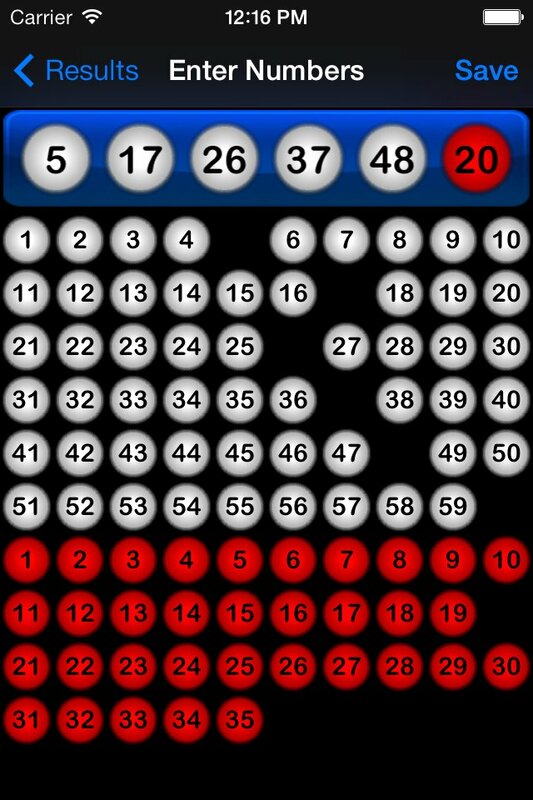 Or have Lottotopia pick random numbers for you, just shake your device, then all you have to do is buy your ticket! 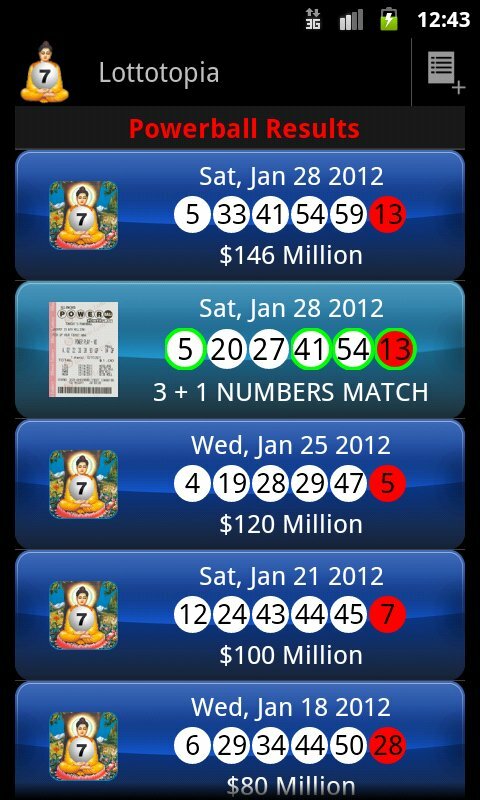 Lottotopia watches for the results and automatically highlights any matching numbers making it easy to see if you won. 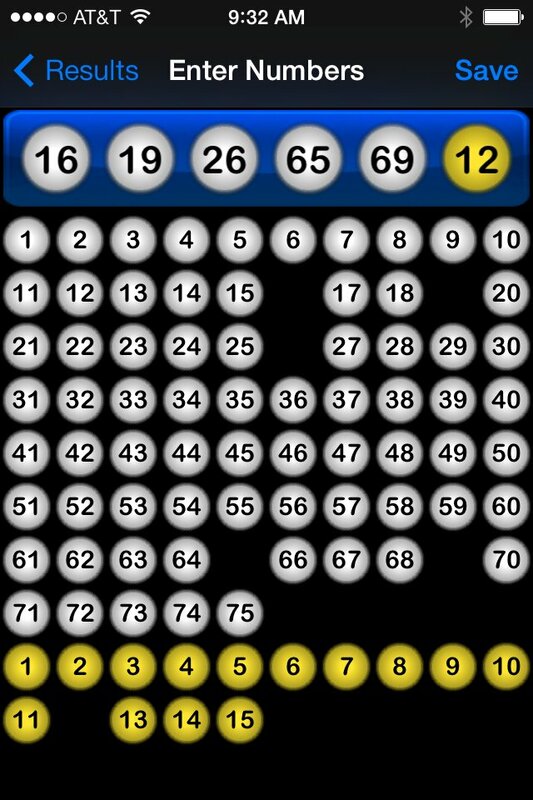 Lottotopia’s ticket management features makes it easy for you edit your numbers and reuse them for future drawings. Perfect for buying a lottery subscription to play your favorite numbers every week, because you can’t win if you forget to play. Just tell Lottotopia which lottery games you play and it will keep you informed of the latest lottery drawing results and jackpots. Lottotopia can tell you how much time remains before the next lotto drawing, and usually how large the jackpot has grown. Lottotopia even provides a count down timer showing how many days, hours minutes and seconds remain before the next lottery drawing. When a Lottery drawing starts, Lottotopia automatically starts looking for the results and updates its display as soon as the lotto results are in! There is no-need to hit a refresh button over-and-over. If your lottery ticket app isn’t working as well as you hoped, give Lottotopia’s easy lotto ticket number entry and lottery ticket checking a try. 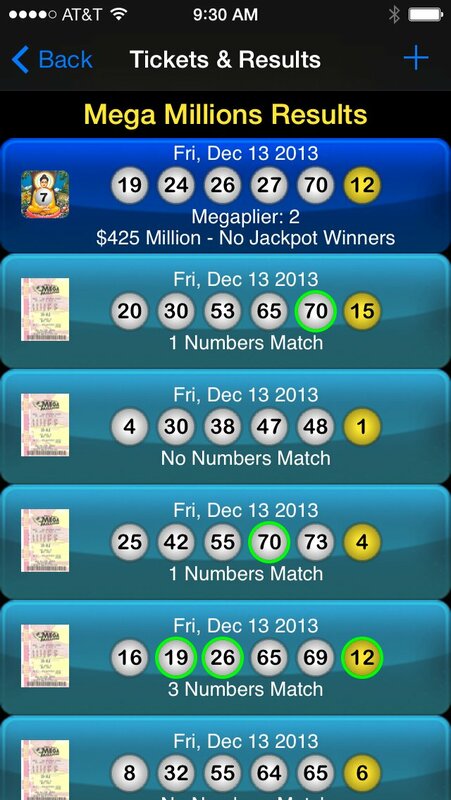 Lottotopia is the best Lotto App for checking Lottery Results & Tickets on the go. 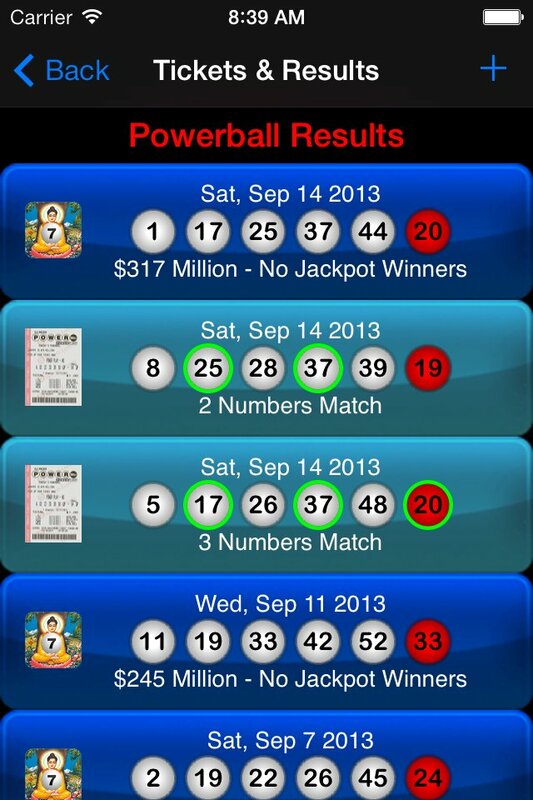 Enter your lottery ticket numbers and Lottotopia will highlight any matching ticket numbers in green. Or have Lottotopia pick random numbers for you, then all you have to do is buy your ticket! If your lottery ticket scanner app isn’t working as well as you hoped, give Lottotopia’s easy lotto ticket number entry and lottery ticket checking a try. Lottotopia 1.31 is now available for Android and fixes a display problem (numbers appear as blank boxes) on some Android devices. Get shaking, Lottotopia for Android version 1.30 is now available. 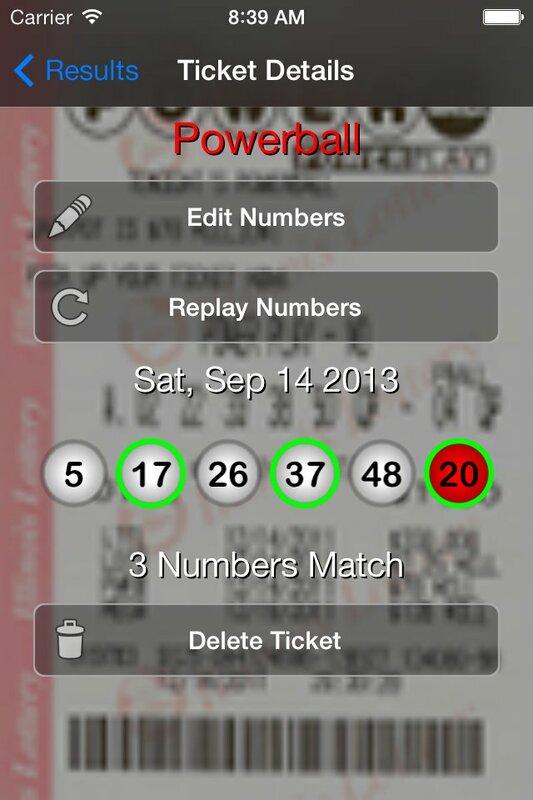 Along with some bug fixes, you can now shake your device to pick lottery numbers. 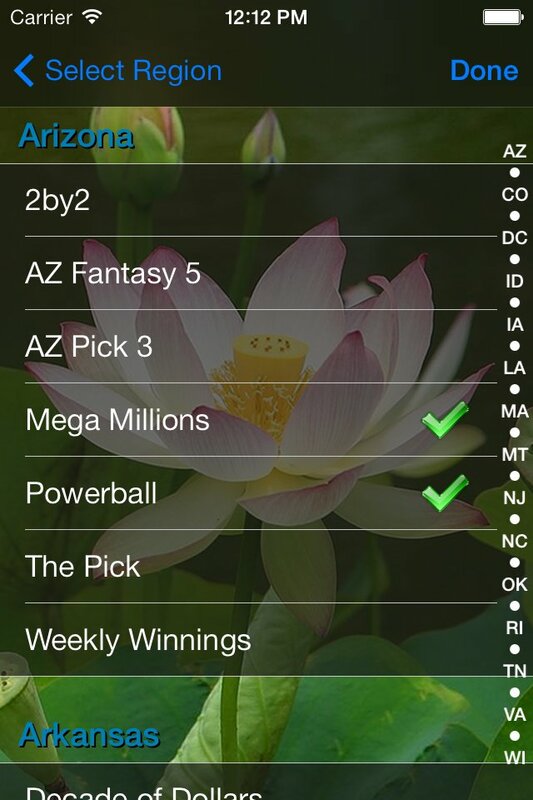 Support for the Lottery games in the state of Arizona were also added. 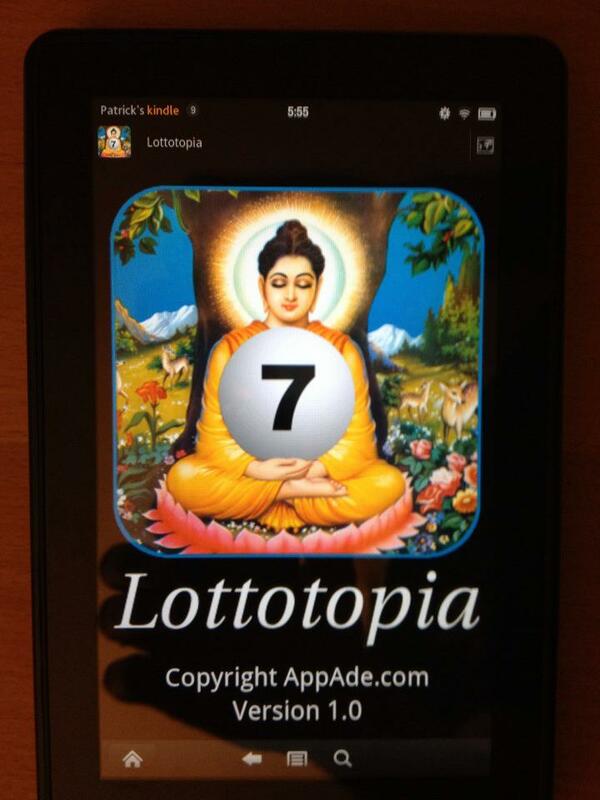 Lottotopia for Android is Available Now! Never forget to check your lottery tickets! 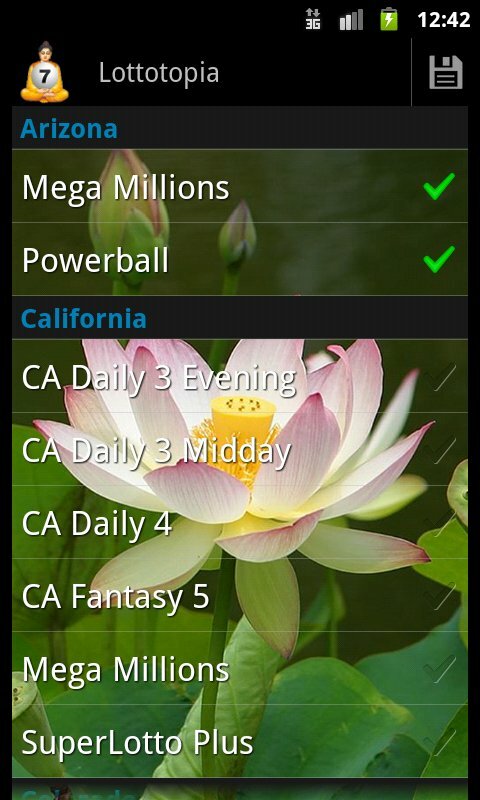 Lottotopia is the best App for checking Lottery Results & Tickets on the go is now Available for Android! Just tell Lottotopia which lottery games you play and it will keep you informed of the latest drawing results and jackpots. 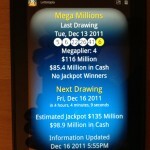 Lottotopia can tell you how much time remains before the next drawing, and usually how large the jackpot has grown. Lottotopia even provides a count down timer showing how many days, hours minutes and seconds remain before the next drawing. When a Lottery drawing starts, Lottotopia automatically starts looking for the results and updates its display as soon as the results are in! There is no-need to hit a refresh button over-and-over. 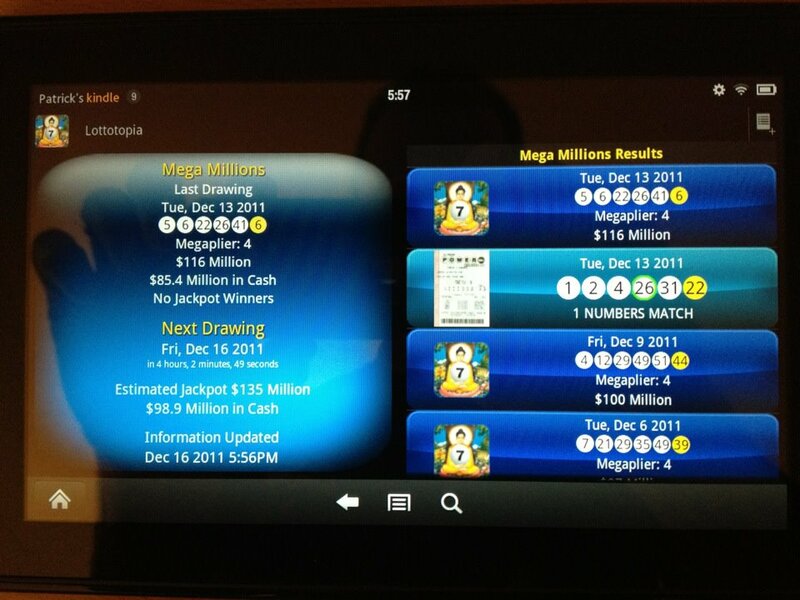 When the results are in, Lottoptopia updates the screen automatically and highlights your matching numbers! Wisconsin- Badger 5, Mega Millions, Megabucks, Pick 3, Pick 4, Powerball, SuperCash! Lottotopia 1.9 was released today on iTunes. 1.9 adds support for the Indiana Lottery and fixes a couple of bugs, so even if you’re not a Hoosier, it’s worth upgrading. If you like Lottotopia, please increase your Good Karma by leaving a nice review on iTunes! The development of Lottotopia version 1.0 for Android is nearly complete and should be coming to an Android device near you very soon. Lottotopia 1.8 is now available on iTunes. 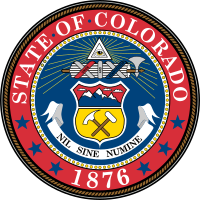 Version 1.8 add support for Lotto 6/49 in Canada, Colorado Lottery Games, and the Singapore Pools Toto! There are also some UI improvements and a fix for time zone bugs. If you like Lottotopia, please help spread the word by leaving us a review on iTunes. Lottotopia 1.6 was released on iTunes tonight and has gone international!